Building for 30 years. 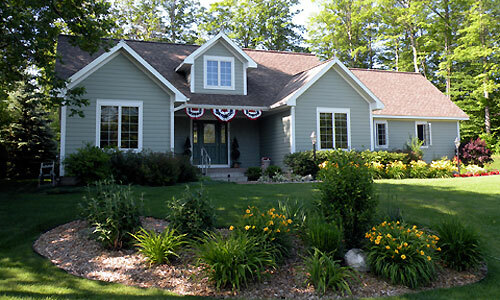 Contact Dale Boone for custom, vacation homes and quality remodeling. With each home we build our goal is to fulfill your dream, that’s our promise. Your dream, your home, your way.